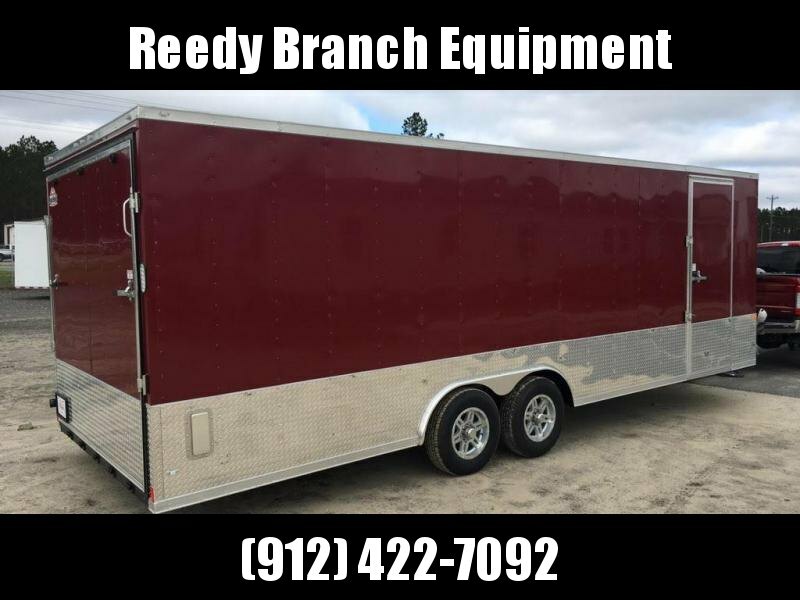 Want to be noticed rolling up to the car shows? 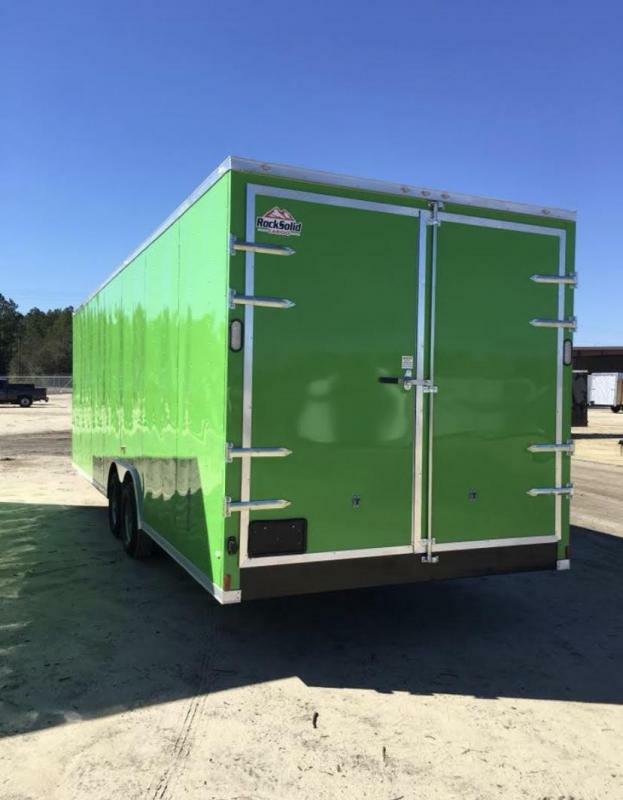 This is the trailer for you. 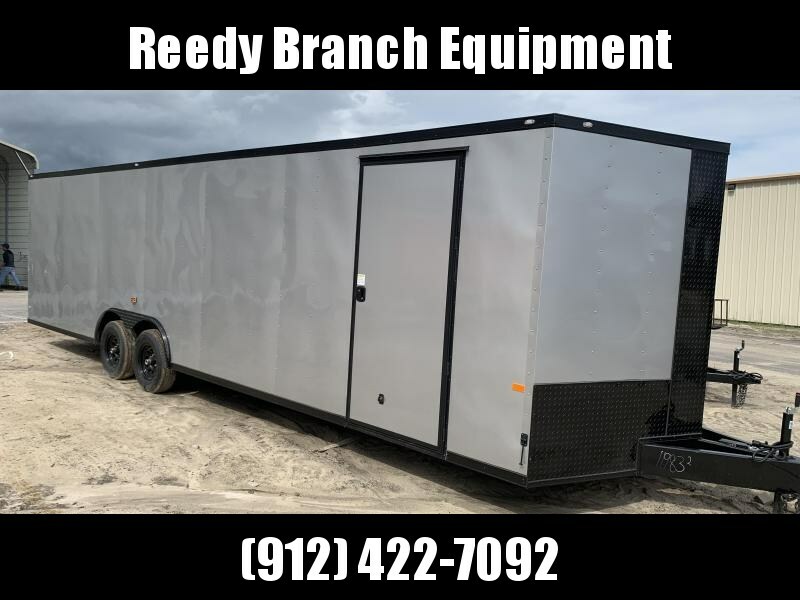 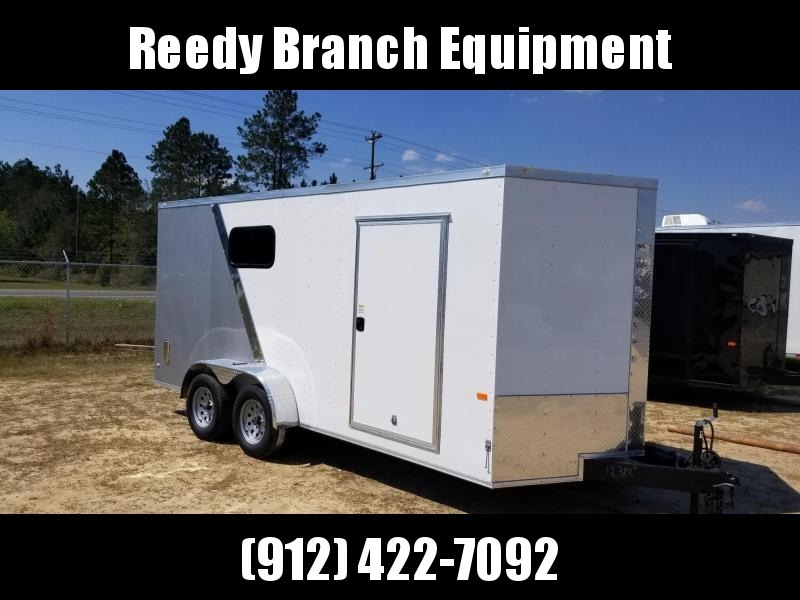 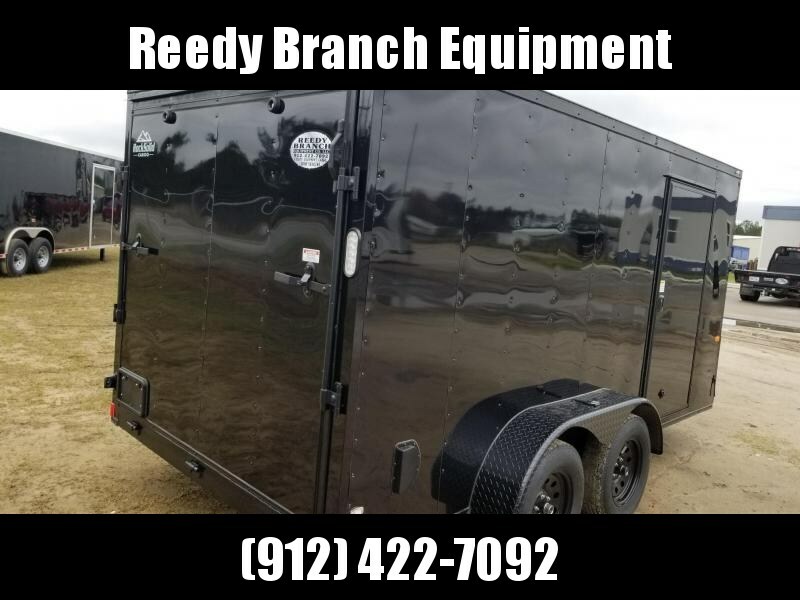 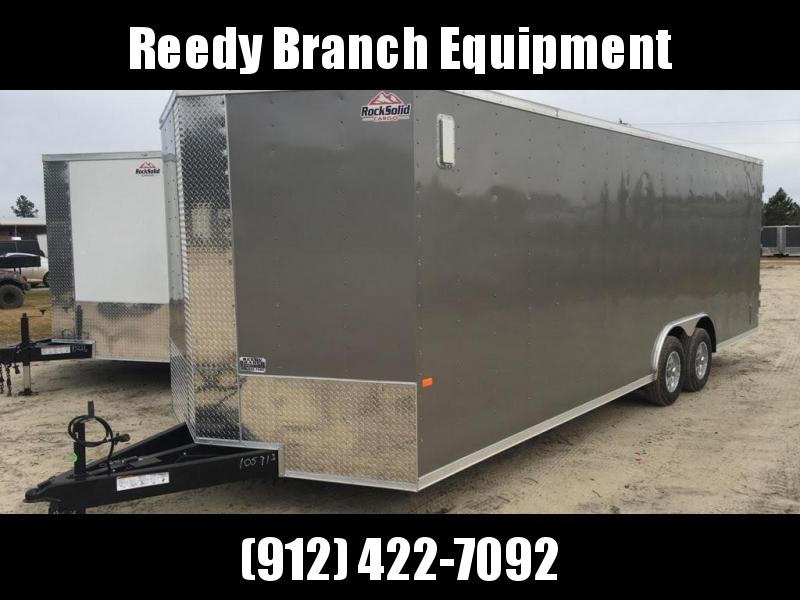 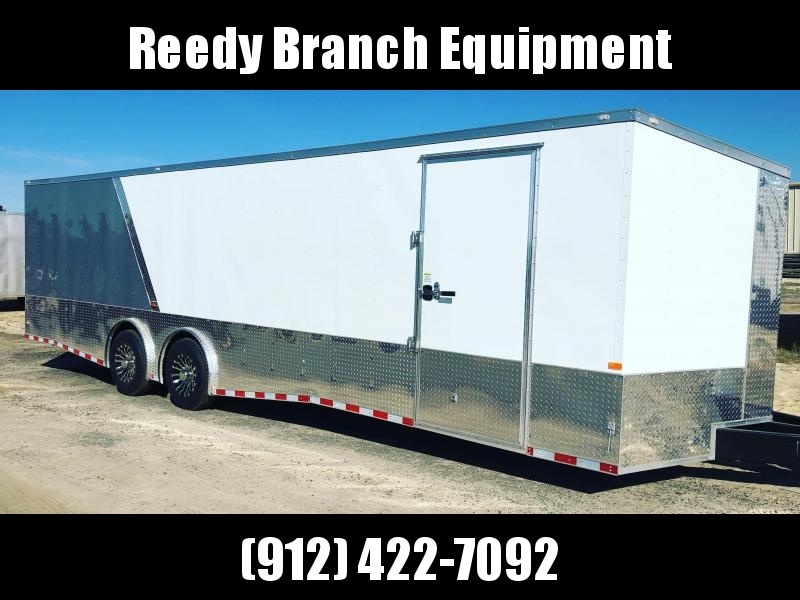 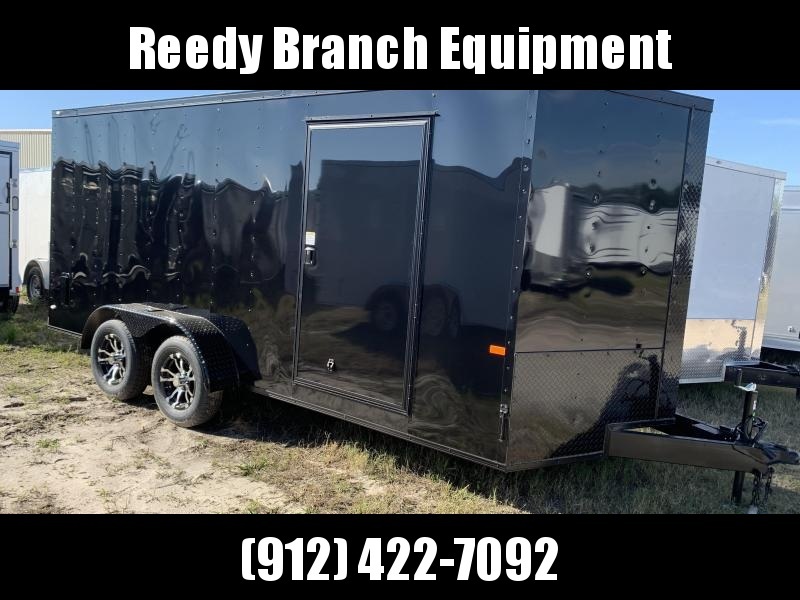 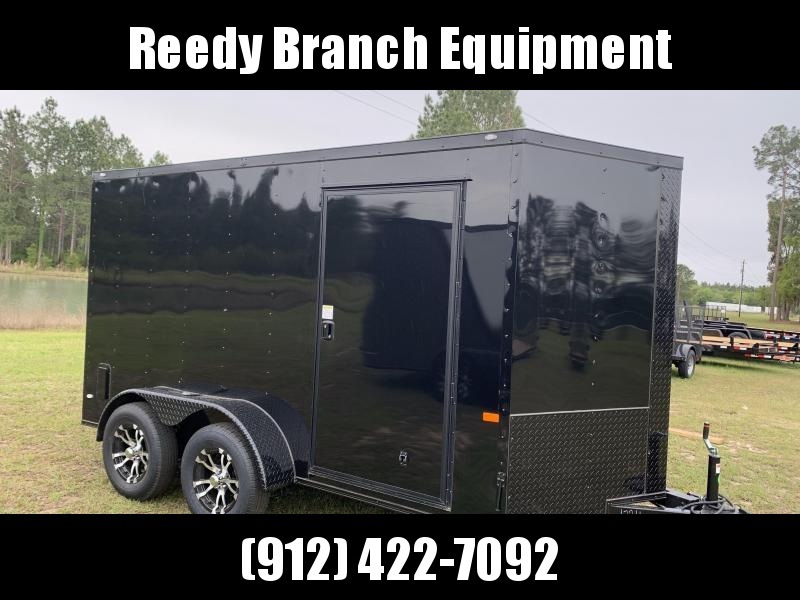 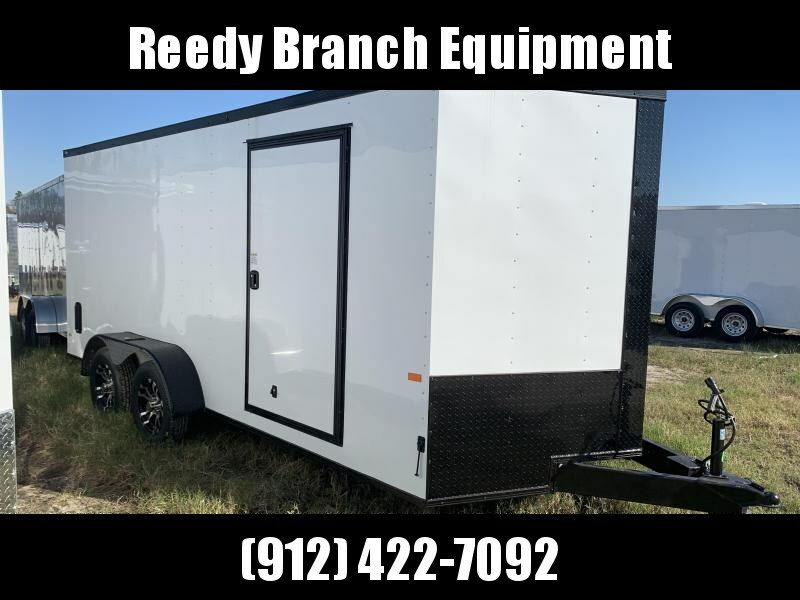 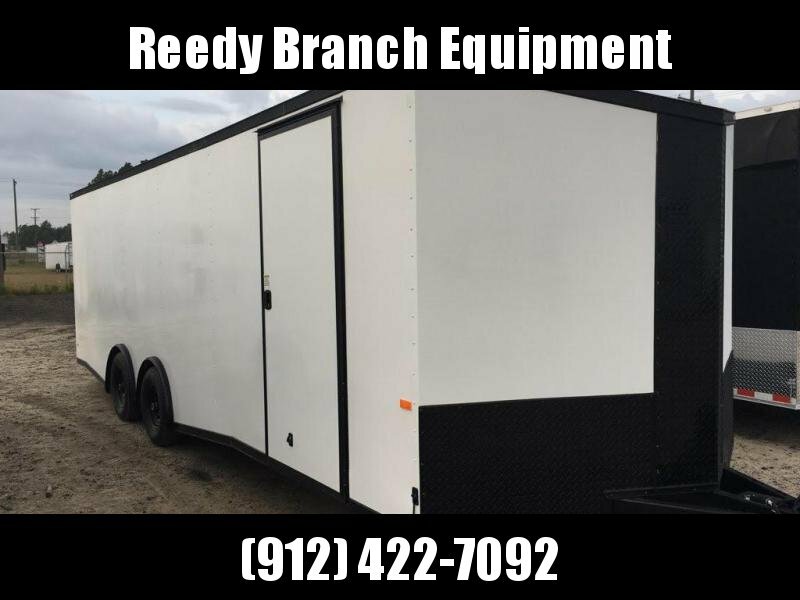 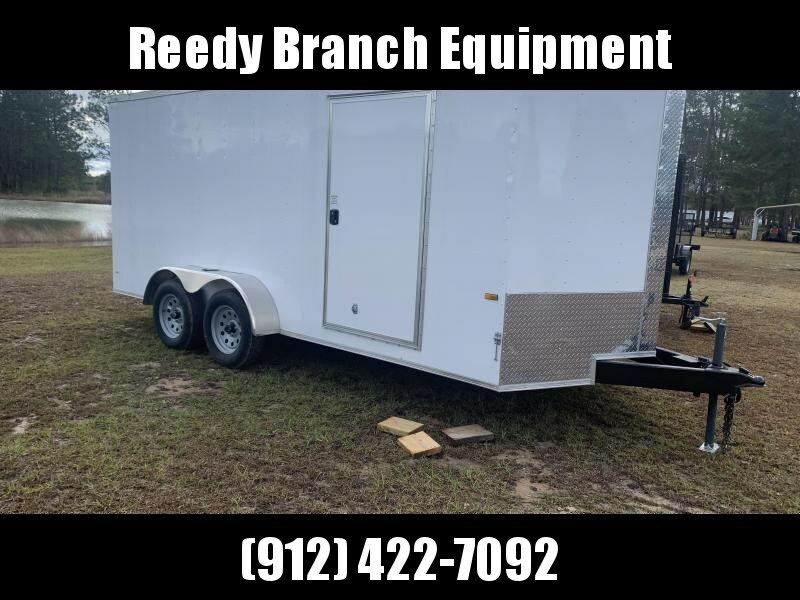 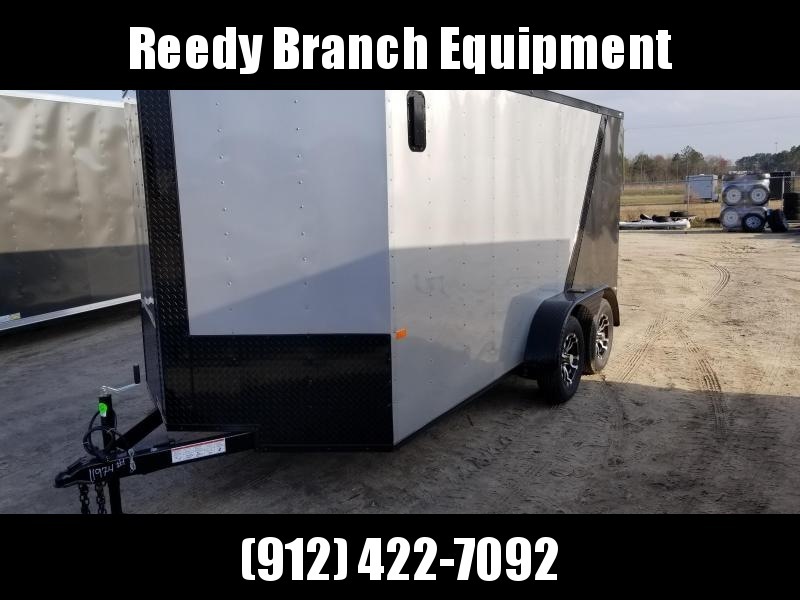 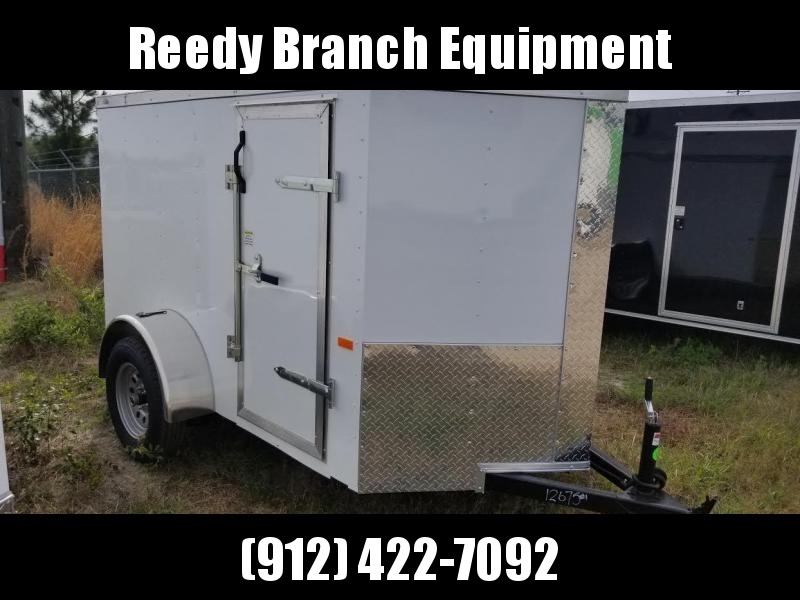 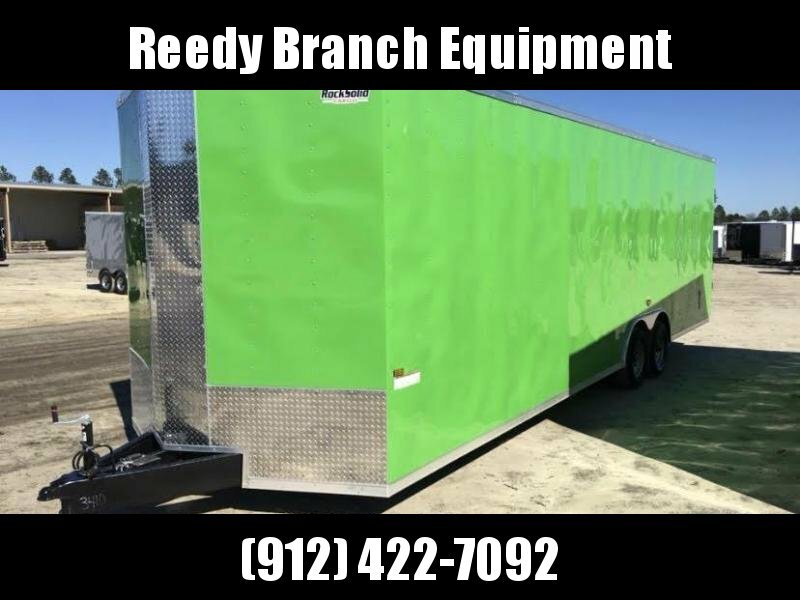 This trailer has .030 Electric Green Exterior Metal, Radial Tires, LED lighting package, Therma-cool Ceiling Insulation liner, larger 36" side door with RV flushlock, and (4) Floor Mounted D-rings. 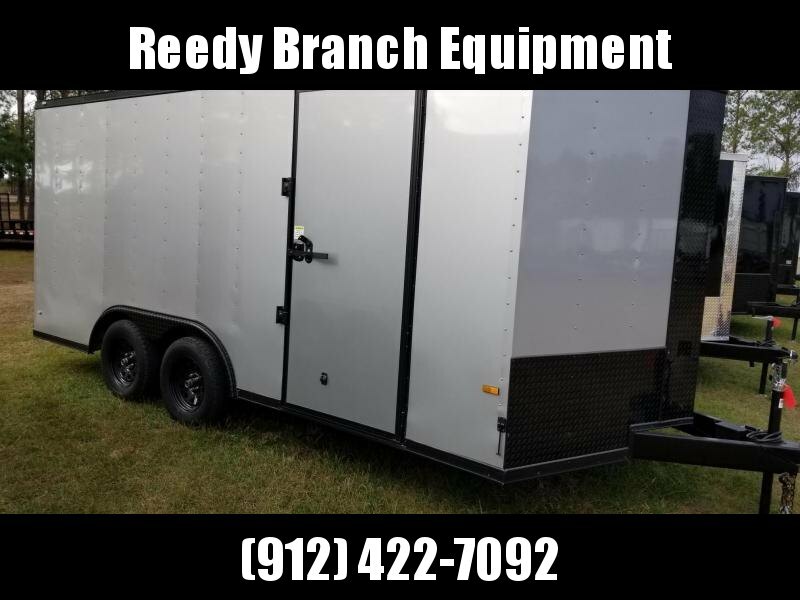 We can build with rear ramp door with flap or with barn doors.